Blanching wild garlic involves lightly cooking the leaves to soften the texture while retaining their beautiful vibrant green colour. Wild garlic has a leafy, delicate structure similar to spinach that only needs to be blanched for a short time, so take care not to overcook it. After it has been blanched, wild garlic can be served as it is, stirred into dishes or blitzed with oil to make a wild garlic mayonnaise. 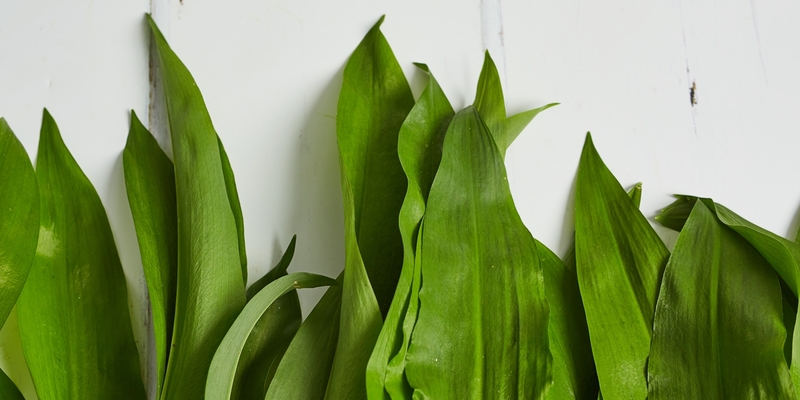 Take a look at our complete guide on cooking wild garlic for more information on this magnificent springtime treat.